The Physique Half Round Bolster Cushion is ideal for support and comfort under legs, back and shoulders and is well made, easy to clean and doesn't slip off. 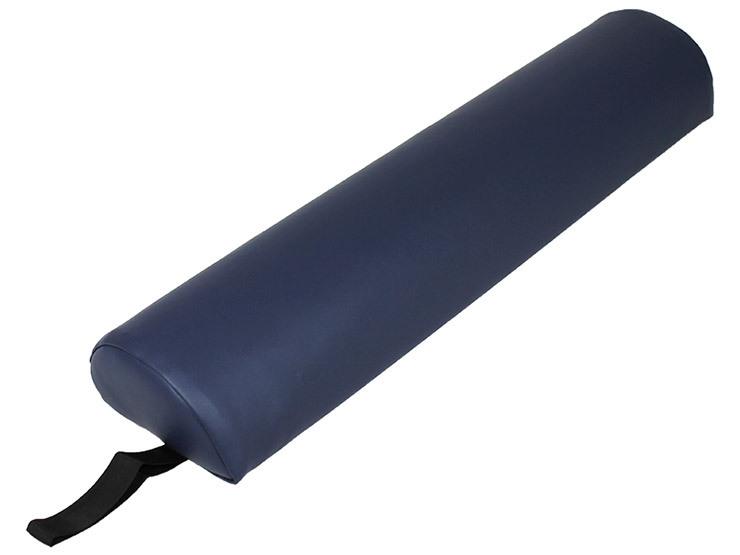 This is an essential cushion to have in your kit, as it will help position your patients in any way needed during any technique, massage or manipulative treatment. Manufactured from wipe clean blue vinyl.